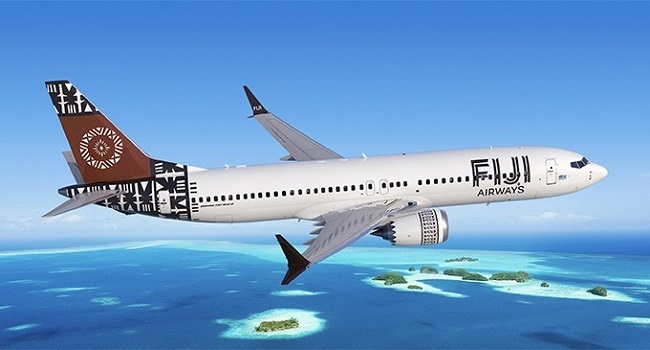 Fiji Airways has today confirmed that its first brand new Boeing 737 MAX 8 will arrive on the 3rd of next month. Spokesperson, Shane Husain says the new MAX 8 aircraft is registered as DQ-FAB and named Island of Kadavu, a name currently held by the Boeing 737-800NG which it will replace in the Fiji Airways fleet. The new MAX 8s will offer customers comfort and amenities with modern interiors, personal entertainment screens reduced cabin noise, better lighting and more overhead cabin space.